A LOT of movement in the Batman corner of the DC Films universe, a new look at Kong Skull Island, Will Smith's new movie Bright and more in this weeks Geekly News Round-Up! 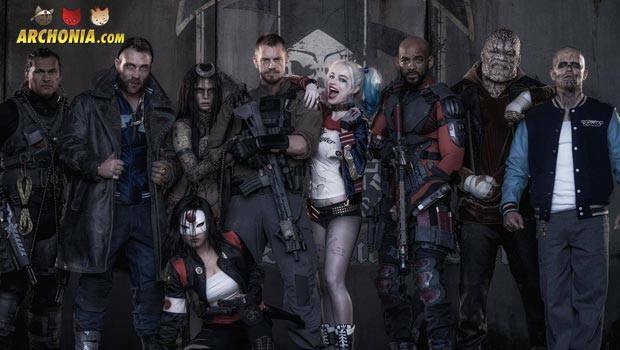 Suicide Squad has been released and we have seen it! What we think about it? Read our review to find out!